Every year the Wooden Shoes Museum has a new exhibition; this year this is Pracht en Praal. 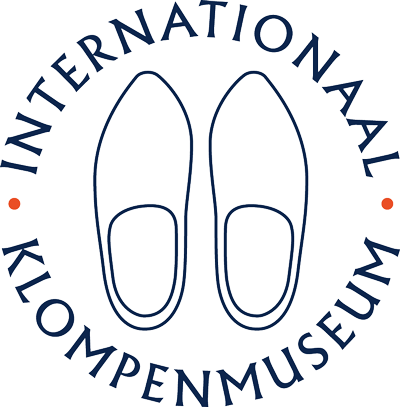 Every year the exhibition of the Wooden Shoes Museum changes. Below you will find information about the current exhibition: Pracht en Praal. The Wooden Shoes Museum writes history! The unique museum imagines itself in the 'Golden Age' and ties in with the national theme year 'Rembrandt'. Rembrandt lived in the 'Golden Age'. A flowering period in all kinds of areas. These were also 'golden' years for the industry. Clogs are the symbol of the Netherlands. In addition to the practical, they are now also seen as an art object. Creative clogs are produced. Masterpieces à la Rembrandt. Clogs steal the show in exhibition 'Pracht en Praal'. 'Masterpieces' from all over the world are shown with artistic patterns and paintings with portraits and still lifes. The influence of traditional clog makers is reflected in contemporary designs. To be admired in the Wooden Shoes Museum, unique in its kind.